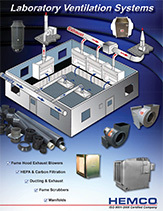 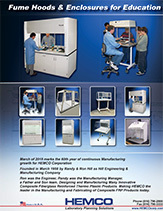 HEMCO Product Literature... 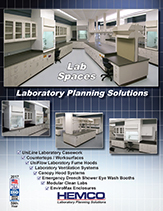 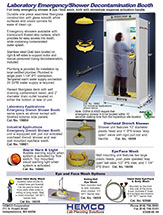 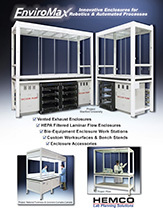 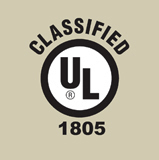 Catalog and product sheets may be downloaded, saved, or printed. 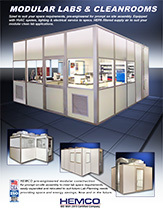 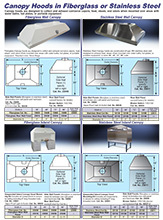 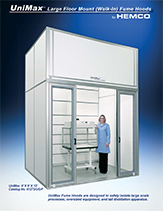 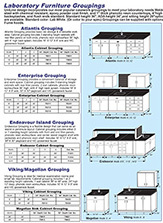 Canopy Hoods in Wall, Island and Corner formats.